MDC Deputy Chairperson Tendai foretold that Zimbabweans will realise the importance of Former President Robert Mugabe when he is gone. Minister Biti, who used to be a fierce critic of President Mugabe, told The Sunday Mail in 2012 that the Mugabe was widely misunderstood. True to his word, Zimbabweans in various social media platforms are posting statuses feeling nostalgic for the Mugabe era. The spiralling out of control of the economy, daily price increase, fluctuating value of the bond, shortage of basic commodities and closure of shops are some of the gruelling challenges endured by Zimbabweans that force them to long for the Mugabe era. 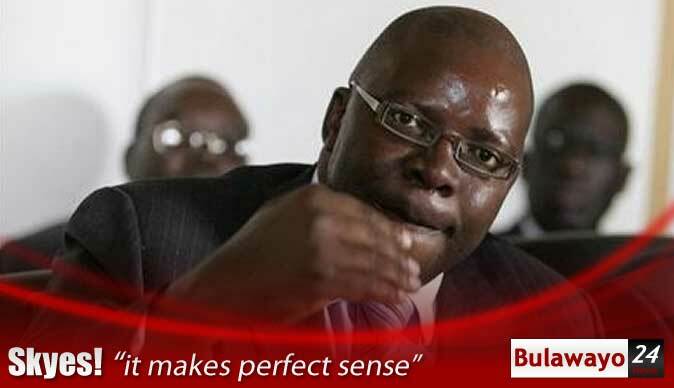 In the 2012 Interview Biti said, "He has been the number one symbol of stability . . . We, the younger generation, are lucky to have gone through his hands. We find counsel and wisdom in him. His importance in this country will be seen once he is gone. When he is gone that is when you will see that this man was Zimbabwe. Some of us who came from different parties have had to learn a lot from the man. "He has defended his country. I think he has fought his generational fight, which was the liberation. He is a fountain of experience, knowledge and, most importantly, a fountain of stability. There are a lot of horrible things that would have happened in this country if he had not said No and democratisation of the country. He fought and fought very well." Commenting on this phenomenon ZCC Bishop Nehemiah Mutendi on Sunday said, The practice of people yearning for the old days happened even to the children of Israel. They cried to go back to Egypt. I want to tell that it is wrong to wish bad upon your own country. Bishop Mutendi was addressing his ZCC gathering in which President Emmerson Mnangagwa was in attendance.